The story of tiny Pinetops, North Carolina, and how large corporations blocked their ability to obtain high-quality Internet access from a nearby municipal network comes to life in Do Not Pass Go, a documentary by Cullen Hoback. On February 20th, you can attend a screening of the film and stay for the discussion after. The event will be in Washington, D.C., at the office of the National League of Cities/National Association of Counties from 5 – 7 p.m.
Greenlight, Wilson’s municipal Fiber-to-the-Home (FTTH) network has created benefits for folks in Wilson since 2008. Pinetops and other neighbors have asked Wilson to expand in order to take advantage of the fast, affordable, reliable Internet access but state law prevented Wilson from serving beyond county borders. In 2015, Chattanooga and Wilson decided to challenge their states’ laws that had similar effects. The FCC struck down both laws and Wilson took the opportunity to expand service to Pinetops, a small mountain town of about 1,400 people. 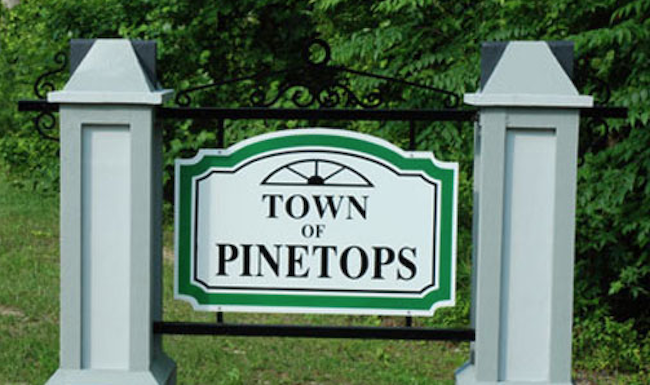 Pinetops businesses and residents immediately noticed an improvement with FTTH. The town enjoyed economic development opportunities, better Internet access for residents, and municipal facilities functioned more efficiently. In the summer of 2016, however, an appellate court reversed the FCC decision and Pinetops was scheduled to be cut off from the FTTH service. 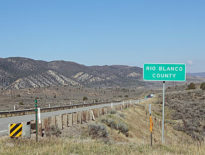 Wilson provided free connectivity for a time to avoid breaking the law, but eventually, the state legislature passed a bill that will allow Greenlight to serve the tiny town temporarily. The law included a provision that Greenlight must exit from Pinetops if a private sector provider entered the town with similar service. In 2018, Suddenlink blustered into town, which meant that Wilson had to disconnect Pinetops. 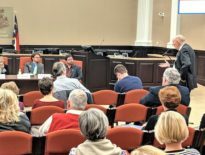 Residents of the small town are unsure what the future holds and wondering if the cable provider will actually bring FTTH to the entire community or only focus on low-hanging fruit in order to get Greenlight out of town. Photo via the Pinetops town website.